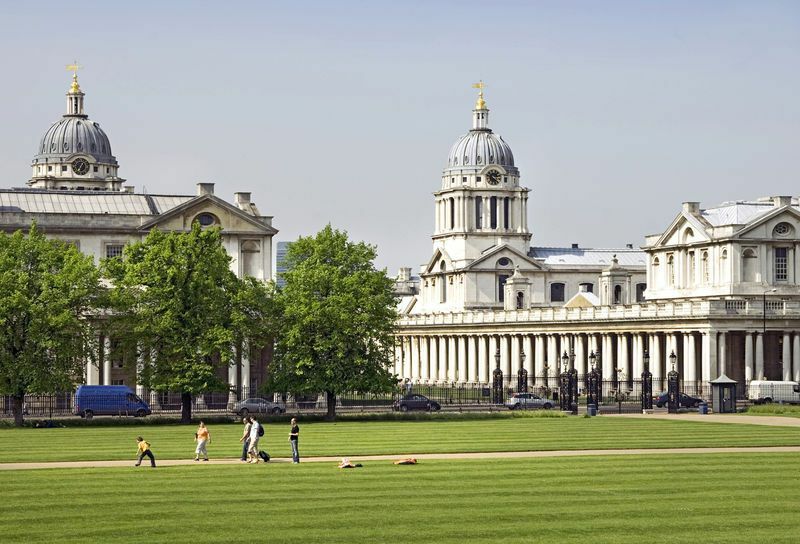 Greenwich is part of the Royal Borough of Greenwich and is a particularly scenic part of London. 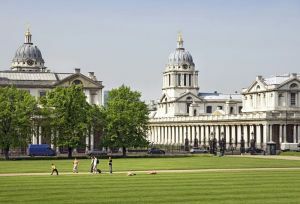 Lying on the southern bank of the River Thames, the historic Cutty Sark has its home here and can be reached via the picturesque Greenwich Park. Road users can reach the area via the A206 but heavy congestion and traffic should be expected. Alternatively, the public transport is excellent with trains serving the area along with riverboats running from Greenwich Pier. Adding a new carpet can really make a house look 20 years younger. With dozens of different colours, fabrics, thicknesses, and even general styles, finding the right carpet is crucial. Our company works with several suppliers in order to provide you with high quality products for a low price. We also install underlay, which is supposed to help maintain the look of your new carpet while also minimising the noise levels. Underlay can also add to the feel of the carpet, making it softer and more comfortable to walk on. If you don’t have a way or would just prefer not to leave Greenwich, London, our company does offer an at home service to all our customers. 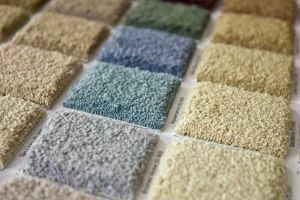 If you’d like to compare several carpet designs and colours in person, we can bring a few samples to you for you to look at. If you don’t like any of the ones we bring you, we will discuss exactly what you want and do our best to give it to you. 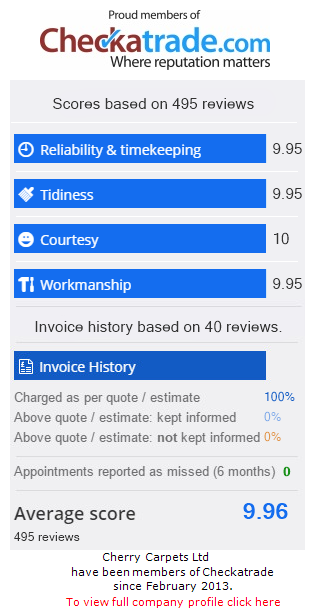 Best part, this service is completely free! 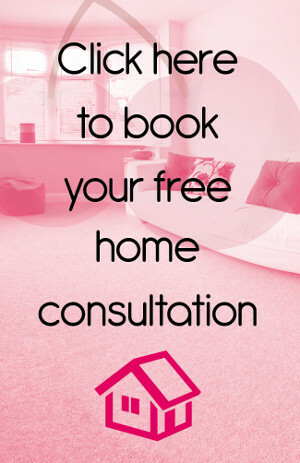 We only work with top suppliers to make sure you are getting the best price possible for your home. Wooden floors have become popular amongst home and business owners for so many reasons. One of the main reasons though is their appearance. Hard wood floors are known for their smooth finish and elegant feel they give to a room. The fact that this flooring is also fairly easy to keep clean is a definite bonus as well. Most spills can be easily mopped up and dust is an easy sweep. Our employees have been trained to properly install this hardwood flooring, whether it be real or engineered, in the proper way. You are always guaranteed a perfect fit at a fair price. If you have any questions regarding your hardwood floors such as whether or not you should go with real or engineered, do not be afraid to give us a call. We will gladly answer all of your questions. Laminate flooring is a beautiful option for those who love the style of the hardwood floors, but not the price that comes alongside it. Laminate floors are a unique style of flooring that basically provides the design of wood floors without being actual wood floors. Laminate flooring uses a photographic scanner to create the design of the hardwood floor but the price is nearly cut in half. Cleaning is also much less of a hassle. Most spills can be easily wiped up, dust never collects, and scrapes and scratches are very rare. Our company works with top providers in the industry to provide you with stunning flooring that is both durable and affordable. Vinyl tiles, such as from top brands like Amtico and Karndean have caught our attention and the attention of many homeowners. This is likely due to their classy design that can turn any room into the topic of conversation. Vinyl tiles are designed to give you the look of stone or ceramic tiling without going through the hassle of installation and emptying out your wallet. This style of flooring is unique, comfortable and affordable, as well as easy to maintain. Now because vinyl tiles have become so popular, they definitely have gone up in price. However, our company sells our own brand of luxury vinyl tiles for a price you can afford and the quality is nearly identical to major brands such as Amtico and Karndean. Our employees have been trained to install this style of flooring in any room you would like. A perfect fit is guaranteed every time. Vinyl flooring is a great option for those who want a new style of flooring that is affordable, durable, and comfortable to walk on. The best part is that vinyl flooring is also completely waterproof! Our company has worked with vinyl flooring for several years and our employees are trained to install the product for you the right way, the first time, guaranteed. This style of flooring is best for high traffic areas including your kitchen, dining room, bathroom, etc. In today’s eco-friendly world, everyone is looking for ways to do housework without damaging the environment. Linoleum flooring is actually a great option if you’re looking to support the eco-friendly crew. All of our suppliers use 100% natural products including linseed oil to insure no harm comes to the environment. If you have a room that is just an odd shape or an urge to make that staircase really stand out, try our custom and bespoke flooring options. Our company offers a wide range of flooring options such as different colours, patterns, etc. We can turn that boring guest room into a purple-carpeted playroom for your little one or the ideal home office in a very short amount of time. If you’re looking to dress up a room that has a bunch of corners or a staircase that seems worn down, we can do that too. Our employees have been trained to custom build and properly cut flooring to fit your space perfectly.